A military court on Monday sentenced Muhammad Abu Shaheen, murderer of Danny Gonen, Hy”d, to two life sentences in prison. Shaheen will also have to pay NIS 3.5 million in compensation to the family. Gonen was murdered when he was visiting the Ein Buvin spring near Dolev, north of Modi’in and Kiryat Sefer, in June 2015. He was shot and killed when he stopped to assist Shaheen with directions to the spring. Another civilian was injured in the attack. Overnight Sunday, the IDF said it had raided and shut down an arms workshop in Beit Fajjar, outside Beit Lechem. The workshop contained large metal cutting machines, along with numerous weapons in various stages of manufacture. Among the weapons seized in whole or in parts were shotguns, rifles and handguns. The weapons and equipment were confiscated, and the terrorists were arrested. 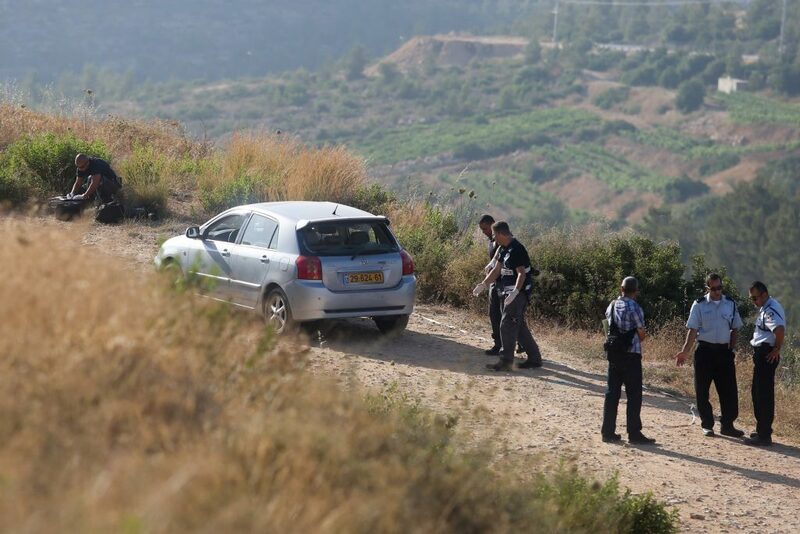 Overnight Sunday, security officials said they arrested 11 wanted security suspects in other areas in Yehudah and Shomron. The suspects were wanted for participating in rioting and throwing stones and firebombs that endangered Israeli civilians and IDF soldiers. Several of the suspects were also charged with belonging to Hamas. All were being questioned on their activities by security forces.